Welcome to the future. 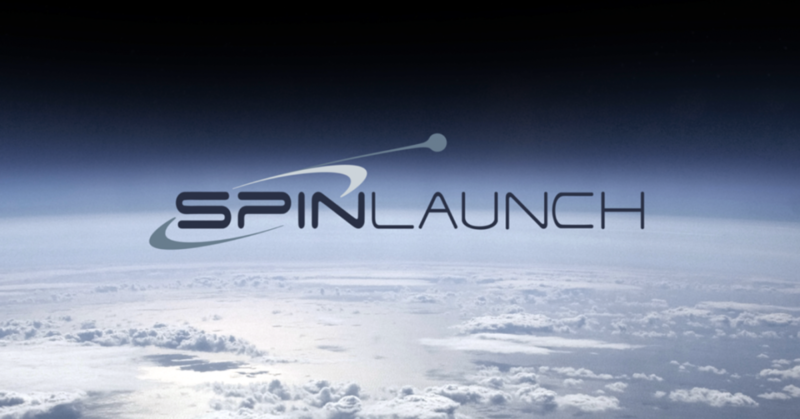 SpinLaunch, a startup building space catapults, just raised $35 million in funding from investors. These included g GV, Airbus, and Kleiner Perkins. It previously raised $5 million in seed funding. So, what exactly are space catapults? In basic terms, they are machines meant to fling objects — such as satellites — into space. SpinLaunch’s objective is to create a cheaper and more sustainable way to launch rockets. A recent press release unveiled SpinLaunch’s catapult concept for helping to reduce costs associated with fueling rockets, which have been the mainstay of space exploration. In 2006, NASA changed how it supplied the International Space Station. Instead of government-operated launches, the agency moved to using commercial companies. Two years later, contracts were signed with SpaceX and a rival aerospace company, Orbital Sciences, at a cost of $1.6 billion for 12 launches and $1.9 billion for 8 rocket launches, respectively. While it still saves taxpayers money—a NASA shuttle mission was estimated to cost around $500 million, or significantly more depending on the source—the price tag is still pretty steep for launching supplies. The least expensive carrier, SpaceX, launched 5,000 pounds on its last resupply mission. If you do the math, at around $57 million a launch, that equals about $25,000 per pound. Yaney believes his system could reduce the costs of individual launches to around $500,000. SpinLaunch’s catapult technology centers around a centrifuge, which would need to spin at around 3,000 miles per hour using electricity to accelerate a projectile to pierce through gravity and the atmosphere. The company does have alternative plans to use supplementary booster rockets to assist exiting the atmosphere if necessary. What does 3,000mph look like? The fastest aircraft, the Su-27, reached 1,550mph, which was 2.35 times the speed of sound. 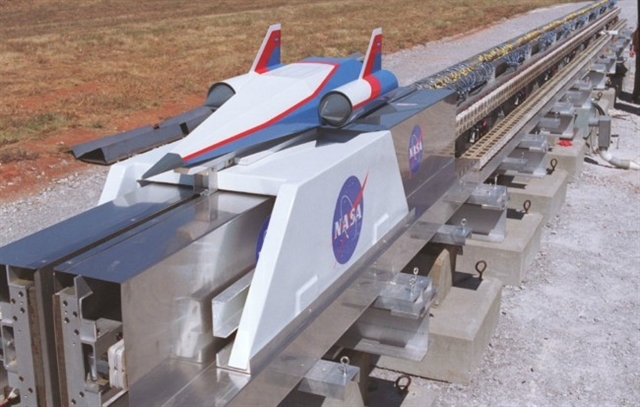 While Yaney’s vision seems futuristic, the fact that it has been explored by NASA lends some credit to the possibility.The space agency created a prototype supply catapult system, the Magnetic Levitation (MagLev) System, that used an electromagnetic track instead of a centrifuge. While research continues, it has not proven fast enough for cargo launches. Perhaps a supersonic spin on an old technology is exactly what is needed.